Page Mullins is a nationally published stylist, editorial producer and decorator. A proud Mississippian, Page’s design aesthetic is rooted in the Southern sensibilities of her hometown, Natchez, MS— a river town with a penchant for enviable antiques and an uncanny tolerance for bourbon. With a degree in interior design, Page began her career in New York at Thom Filicia Interiors, Oprah at Home and Cookie magazines and the then newly launched Lonny digital magazine. 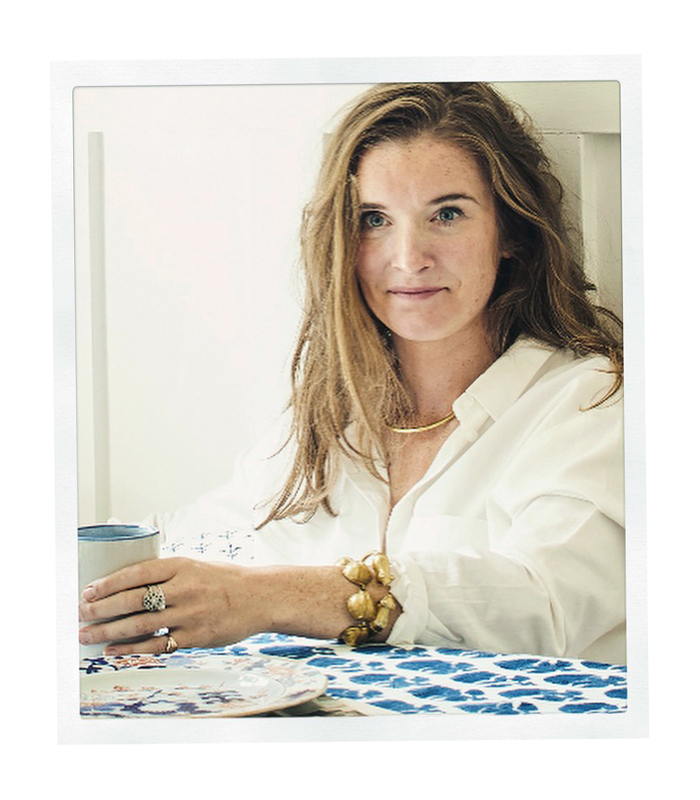 Page served as an editor at Brides, Real Simple and, most recently, Country Living as Style Director. At Country Living, she scouted, outfitted and styled homes and stories for the monthly national magazine. Currently based in Melbourne, AU, Page is available for interior, lifestyle and entertaining projects in the US and Australia and anywhere in between.